Looks like Rao Ramesh is in no mood to slow down. He is bagging some top class projects and one among them will be Bunny’s upcoming film in the direction of Harish Shankar. 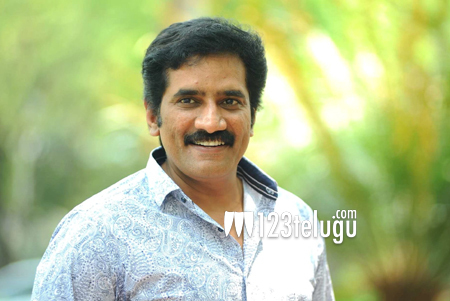 Reports suggest that Rao Ramesh will be doing the negative role in the film which will be one of the highlights of the film. Pre-production of the film is going on in full swing and other details about the project will be out soon. Bunny is on a all time high and it will be really interesting to see how Harish presents Bunny in this film.